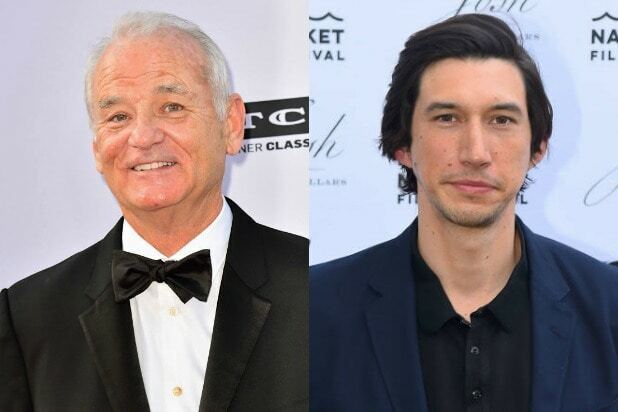 Bill Murray and Adam Driver are headlining Jim Jarmusch’s new zombie comedy “The Dead Don’t Die,” which is currently in production with Focus Features, the company announced Friday. This is Jarmusch’s third film with Focus, having previously made “Broken Flowers” (2005) and “The Limits of Control” (2009) with the studio. Joshua Astrachan and Carter Logan will produce. Chloë Sevigny, Academy-Award winner Tilda Swinton, Steve Buscemi, as well as Selena Gomez in her first Jarmusch feature round out the rest of the cast. 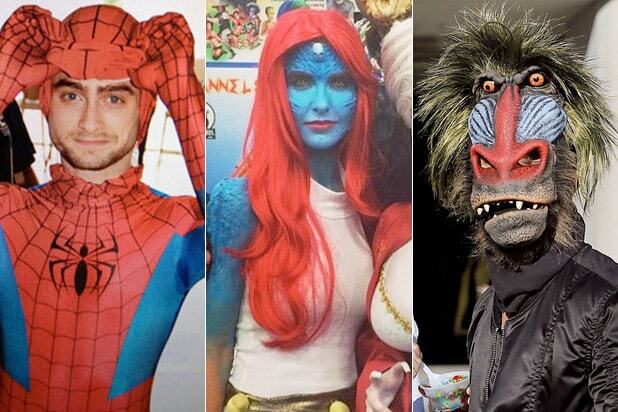 Focus Features and Universal Pictures International will distribute the film worldwide. The filmmakers are represented by ICM Partners and Frankfurt Kurnit.